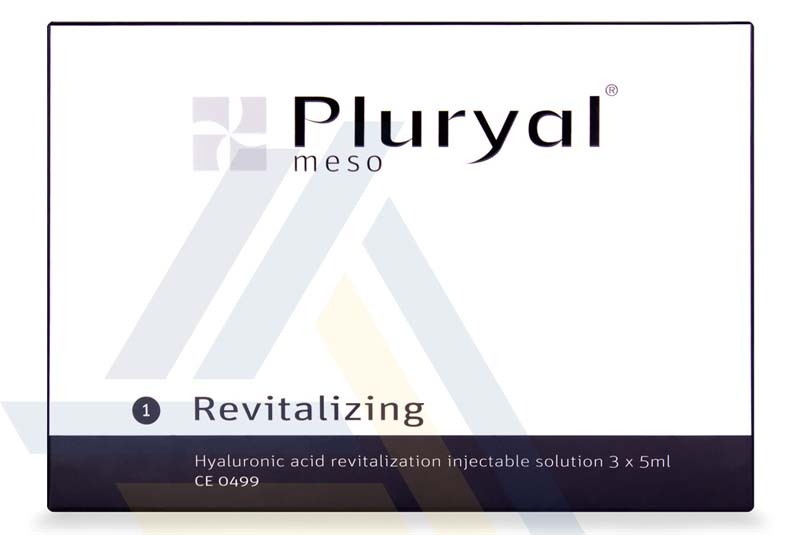 Order PLURYAL® MESO II from Ace Medical Wholesale. 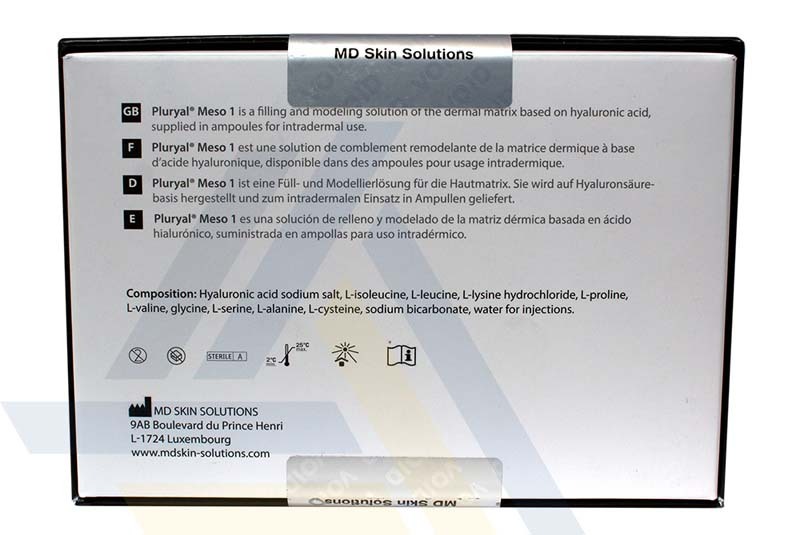 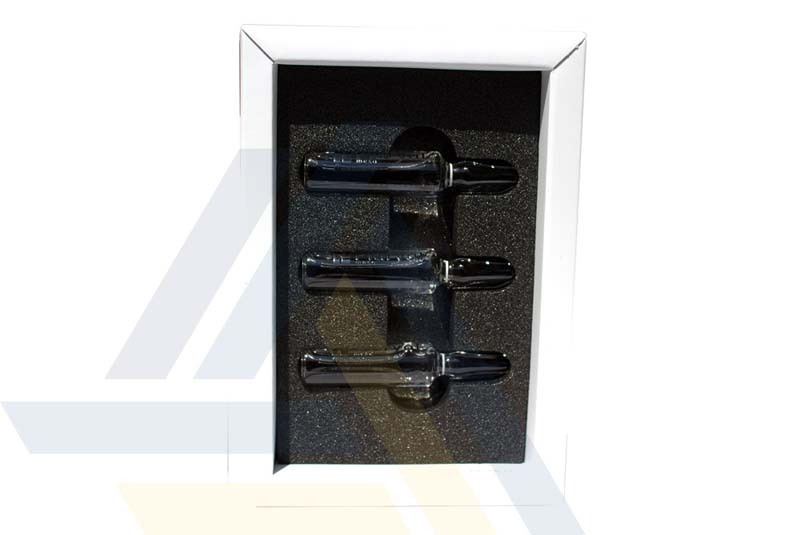 This dermal filler can help correct wrinkles and reduce the look of dark spots for smoother, brighter skin. 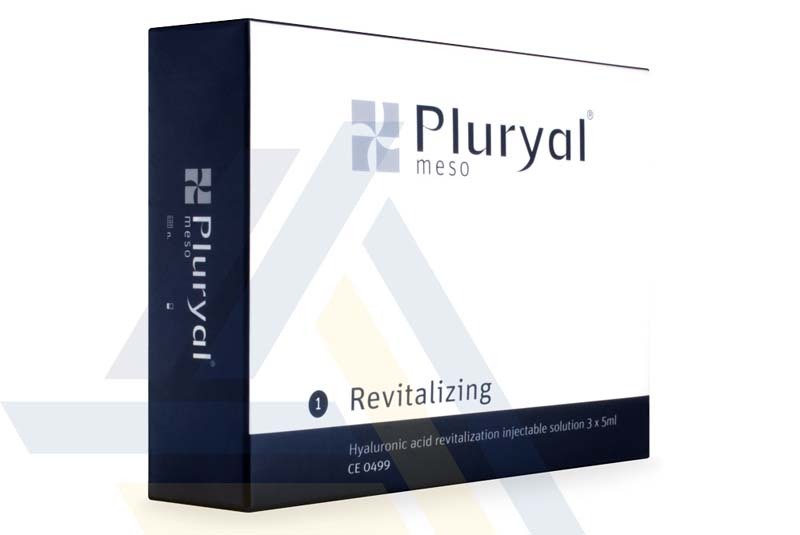 The hyaluronic acid and amino acids in this filler help hydrate skin and support skin cell function to rejuvenate aging and photodamaged skin.